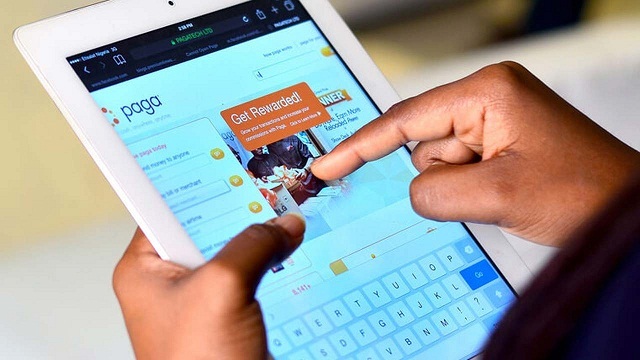 Nigerian online payment platform, Paga has joined an alliance of over 50 financial technology (Fintech) investors and innovators to map guidelines for the benefit of players in the space. The global fintech landscape is exploding as startups in the space increasingly attract investments and become major partners in the drive for financial inclusion. In Nigeria, fintechs such as Lidya, Flutterwave, Paystack, Paylater, and Piggybank have the industry at attention. These companies have at various times announced significant product adoption, which clearly underscores the potential of the space. the need for a framework that will guide all stakeholders in the ecosystem. The alliance is the brainchild of by Goodwell Investment and Alitheia Capital with partnership with International Finance Corporation (IFC). The goal of the alliance is to develop a set of guidelines for investors who are invested in funding inclusive digital financial services in a responsible way. The Guidelines for Responsible Digital Financial Services as they will be known, a voluntary framework that organisations can sign up to and use as guidelines when they invest in responsible financial services. The guidelines will benefit digital financial service providers and their customers by helping investors to better evaluate and manage risks associated with digital transformation. “Paga is committed to responsible digital financial services by offering products that are commercially viable yet not predatory,” Tayo Oviosu, founder and CEO of Paga noted in a statement. He disclosed that Paga leverages on human interaction to ensure that its services are clear to end users. It is also investing in consumer financial literacy programs in communities where Paga outlets are located. “There is still a long way to go, and the government has to get involved with creating initiatives such as “Financial Literacy Week” which is now practiced nationally in India, a country that has aggressively tackled financial inclusion and has seen the growth from 53 percent to 99 percent of households having at least one member with a bank account. Problems such as lack of national identity also hinder services like lending and credit facilitation,” Paga stated on Medium.